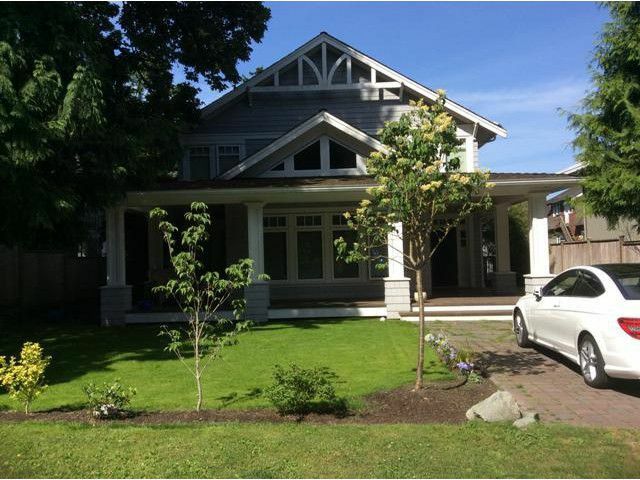 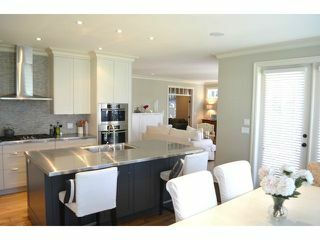 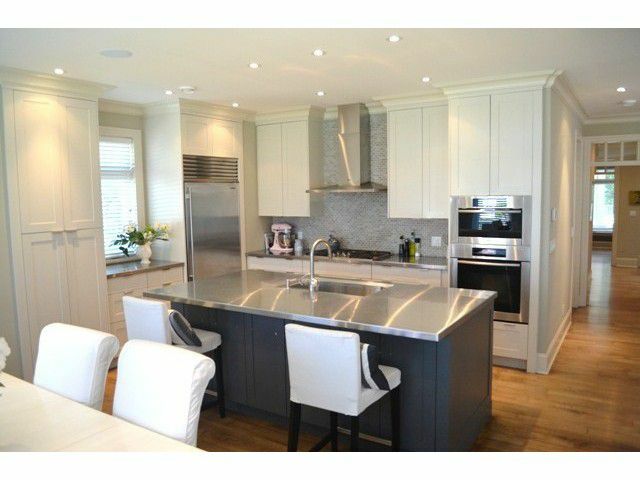 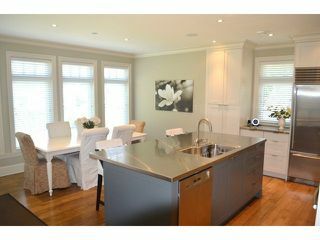 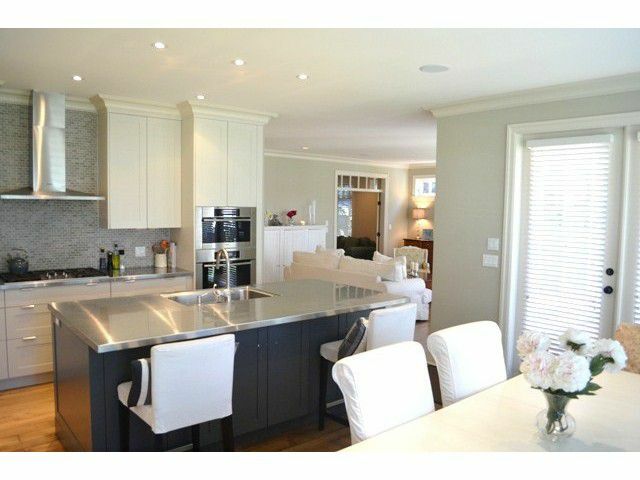 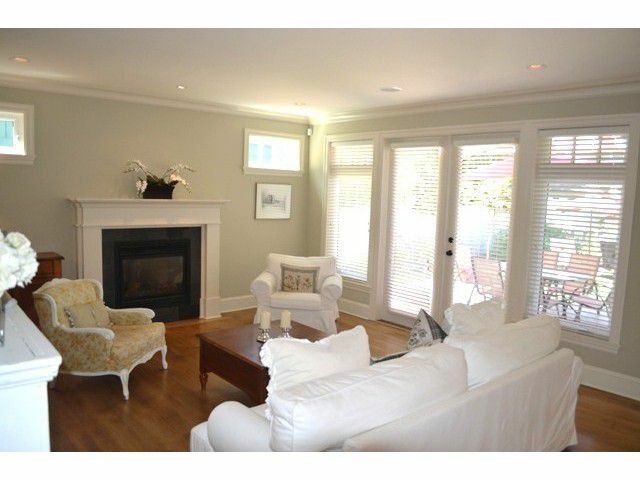 Like New, attractive two storey home located in desirable Crescent Beach. 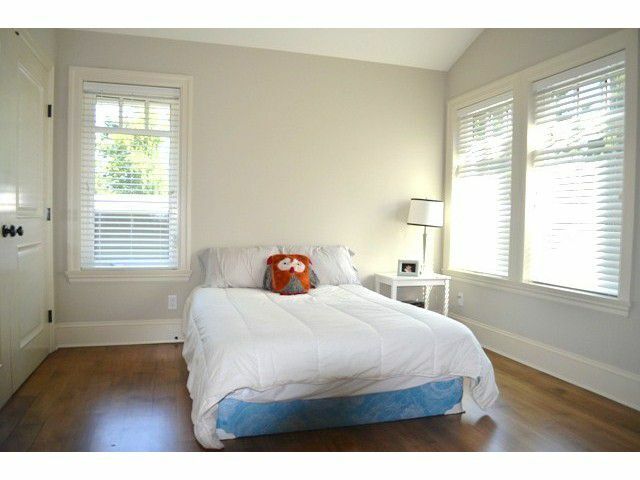 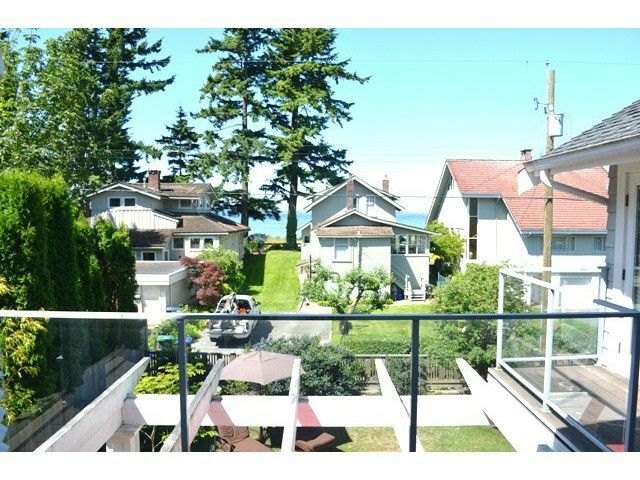 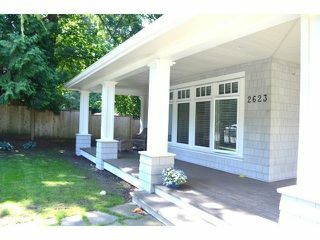 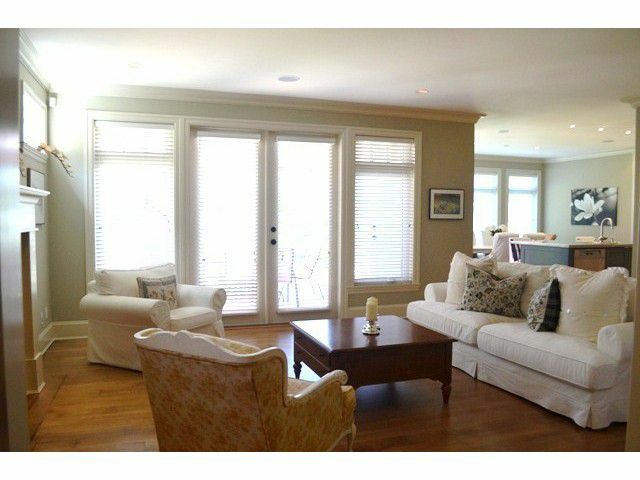 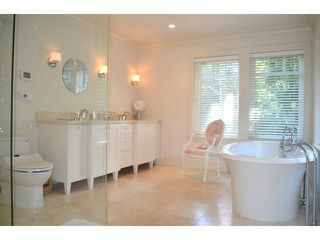 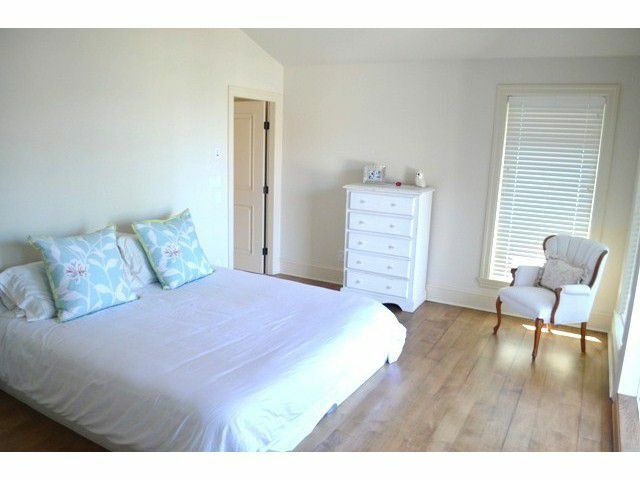 This home backs onto O'Hara Lane and offers a nice ocean view from the master bedroom. 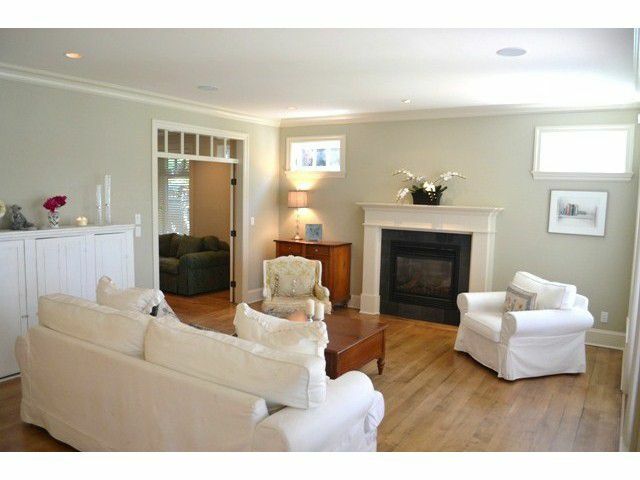 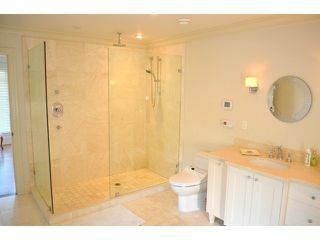 Custom designed house, open floor plan with quality finishing throughout. Den/Office with its own entry. 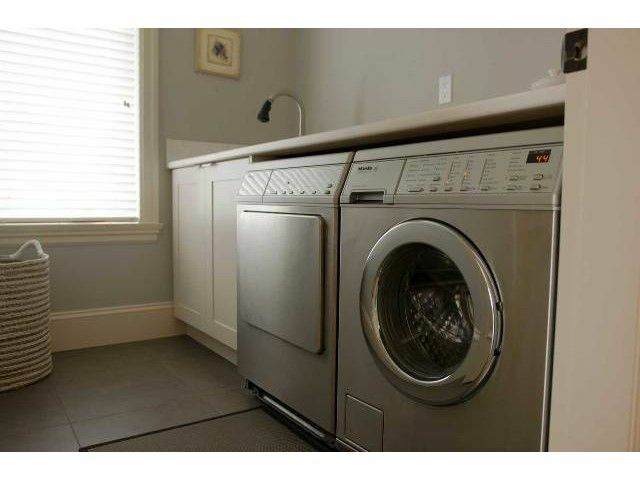 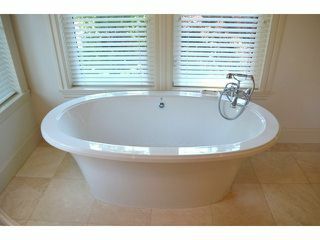 Top of the line Miele appliances, radiant hotwater heating and beautiful hardwood floors. 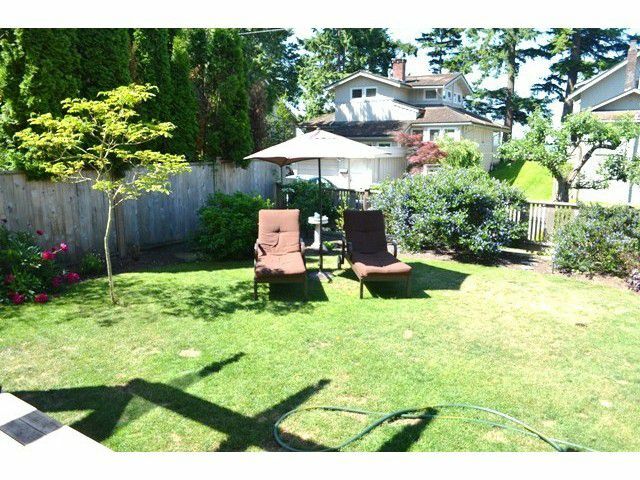 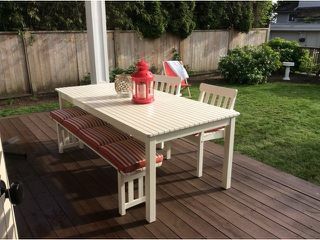 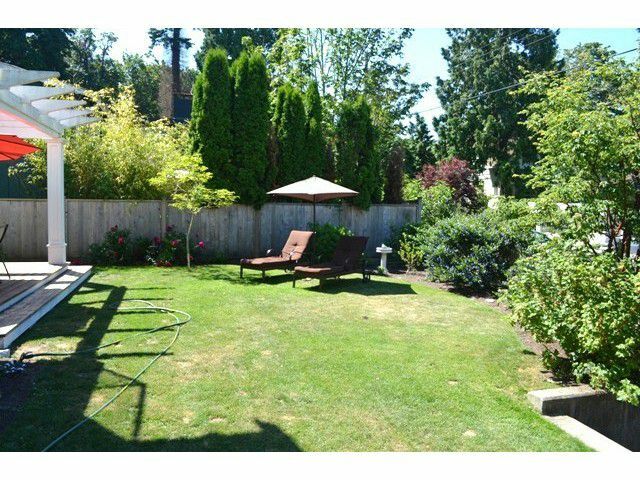 South/West backyard for summer fun and BBQs! 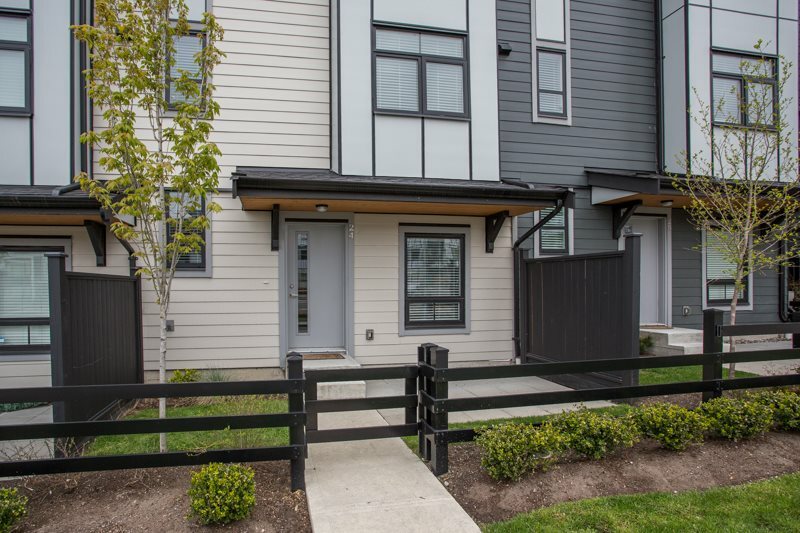 Why Build?! Just move in and enjoy the beach lifestyle. 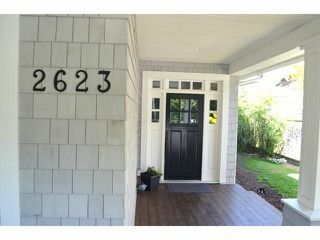 Call or text for details or an appointment to view.